Thanks to funding from Green Shield Canada, Vita Centre is able to offer expanded case management services that include access to Navigator. 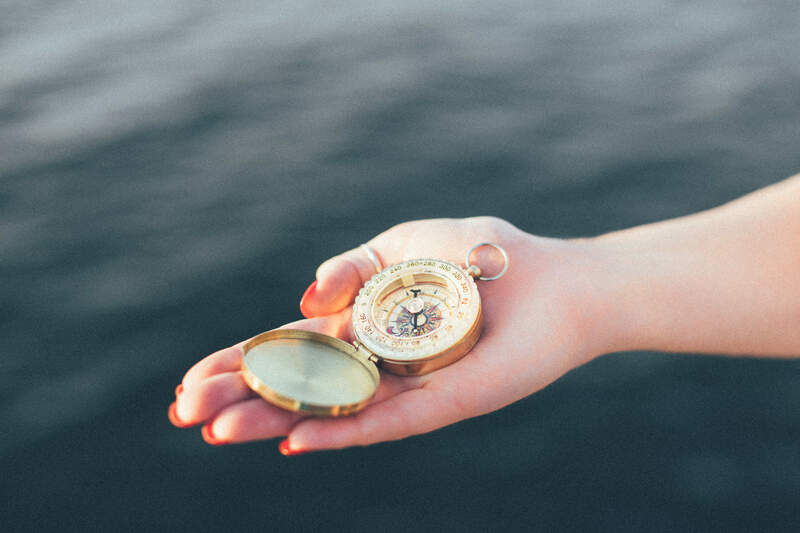 The role of the Navigator helps connect you to health services and supports and to help increase your confidence in navigating the health care system. This service is in addition to helping you connect to services you need: assistance in getting jobs, housing, food, education, and other supports.